The largest gathering of gaming entrepreneurs, software developers, and enthusiasts in Russia is set to take place in Moscow as the Russian Gaming Week begins on June 3 at the Sokolniki Exhibition and Convention Centre. The two-day event marks this year’s installment of the annual conference, which will serve as the premium venue for the major companies in the gambling industry to discuss the future of gambling in the country. Among the main points that need the attention from the key industry players are the new gambling zones being set up in Crimea and Sochi, as well as the matters concerning Siberian Coin, Yantarnaya, Azoc-City, and Primorye. The expo-forum will also be the perfect place to talk about the implications of the legalization of online betting and sports betting activities within the Russian territory. 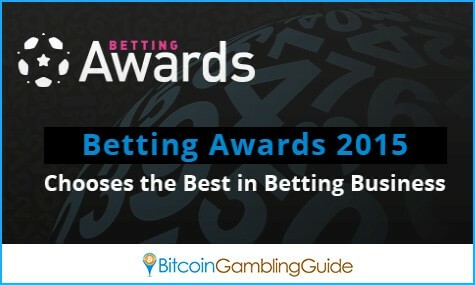 The dialogue regarding these hot topics in the gambling industry will be spearheaded by some of the notable speakers in the field, like Yuriy Fedorov, President of the National Association of Bookmakers Russia; Denis Konotop, Head of Gambling Direction at CityAds Media, and Pavel Titov, Online Gambling Specialist in Analytics and Data Processing at DupZapper, among others. Other than the conference, Russian Gaming Week will also introduce the Betting Awards 2015, which will serve as the medium to recognize the significant contributions and roles of operators, payment providers, and professionals in the industry. As the schedule of talks are finalized for the two-day conference, among the exciting topics to watch out for is the one that will explore the possible impact Bitcoin will have on the online gambling market. While the speaker for the Bitcoin discussion is yet to be announced, the annual event will finally assess the viability of Bitcoin gambling in Russia. This, however, proves to be an interesting development because there have been initiatives to ban the digital currency during the past months. With online gambling becoming a legit market in the country, the fusion of Bitcoin betting on the local scene may serve as the catalyst for a wider and faster adoption of the cryptocurrency. Today, several websites on the Bitcoin casino market already cater to Russian customers. 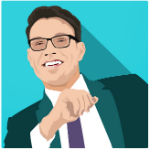 FortuneJack, for example, is an innovative casino that takes pride in being the premium live cryptocurrency betting venue on the web. 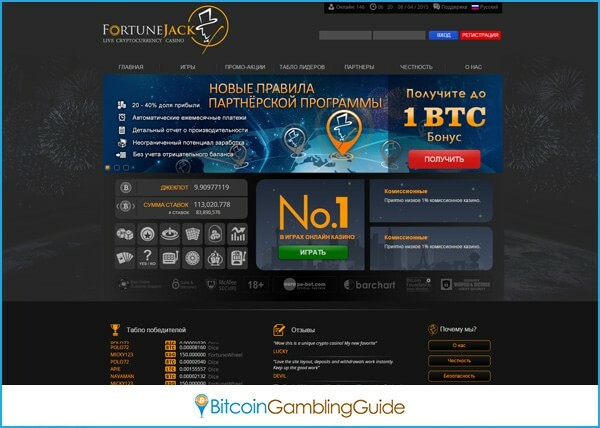 Offering a variety of revolutionary online gambling services, FortuneJack manages to create a dynamic portal that takes bettors to a different dimension with the integration of the promising cryptocurrency technology into the world of gambling. Another gambling website worth mentioning is IceCasino, which only accepts Bitcoin deposits, along with the conventional banking methods that process fiat currencies. IceCasino may only be a newcomer in the Bitcoin gambling sector, but the fact that it embraced Bitcoin suggests the growing trend in online gambling—Bitcoin opens many avenues for the market to expand and reach more success. These are only some of the existing casinos that exemplify the possible impacts Bitcoin will bring to the Russian online gambling industry, and this realization may very well be achieved in the Russian Gaming Week 2015 in Moscow in June.